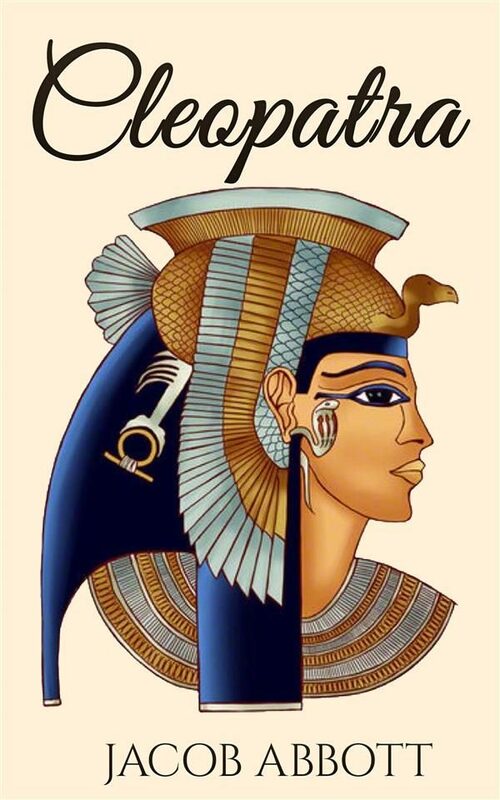 Cleopatra&nbsp;tells the story of the girl queen who inherited the richest empire in the world - one that stretched from the scorching deserts of lower Egypt to the shining Mediterranean metropolis of Alexandria. In his concise biography, historian Jacob Abbott brings to life the intrigue, romance and dramatic action of Cleopatra&rsquo;s life and times.&nbsp;. Otros ebooks de Jacob, Abbott.